I’m a fan. 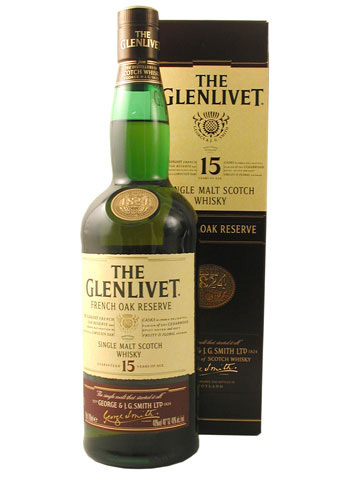 Recently, I had the opportunity to try this and the 18 yr old. 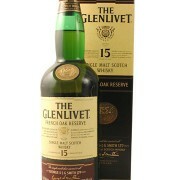 I prefer the 15 yr old for the price and quality of this single malt. Very smooth with a sweet finish.